COME AND LEARN TANGO WITH US. 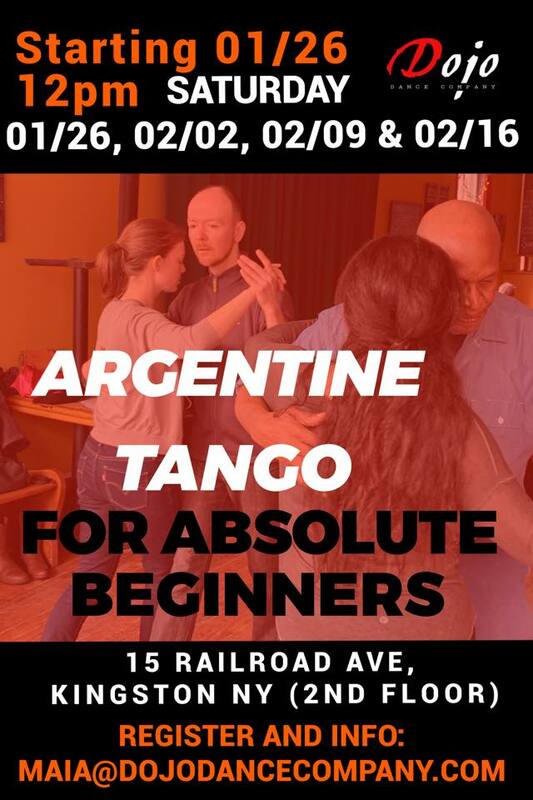 Tango program for absolute beginners with Heather Wodehouse from Dojo Dance Company. Dates: January 26th, February 2nd, 9th & 16th. The fabulous Heather, is ready to accompany and help you in this life changing tango experience. This is the chance for all your curious friends to jump into this 4 weeks program and get to understand why you became a Tangonatic!